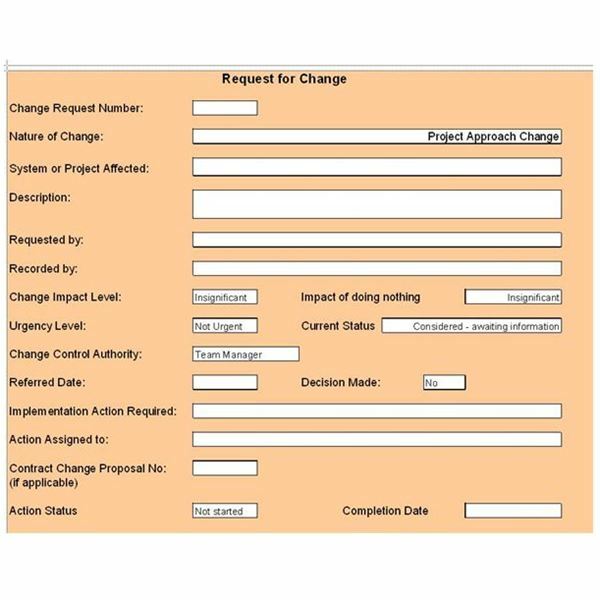 A change control document is part of a change process that takes place in a project. 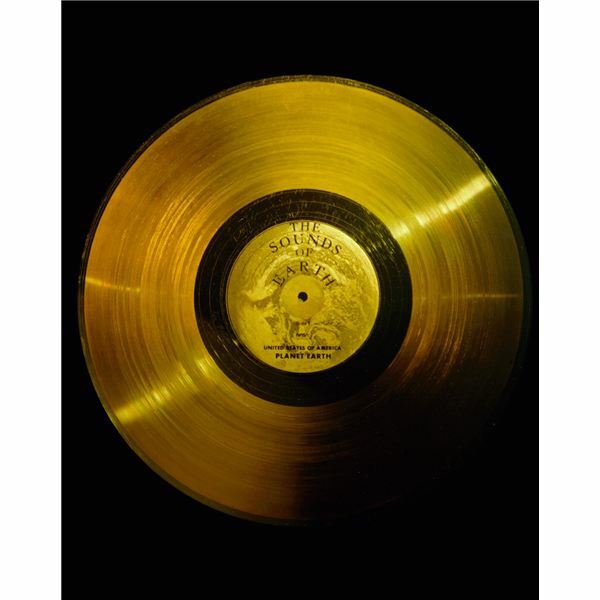 There is a specific format that takes a project through a change in any given phase which is officially documented. 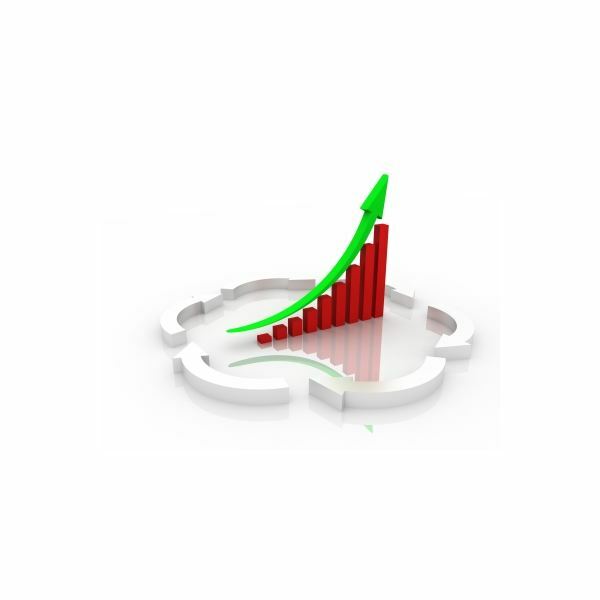 What Is the Importance of Software Change Control Management? Software changes are a routine feature in today’s enterprises, and can have far reaching consequences if not done right. Read on for the importance of software change control management for projects. The definition of a stakeholder in a project is essentially anyone that has an interest in the project. 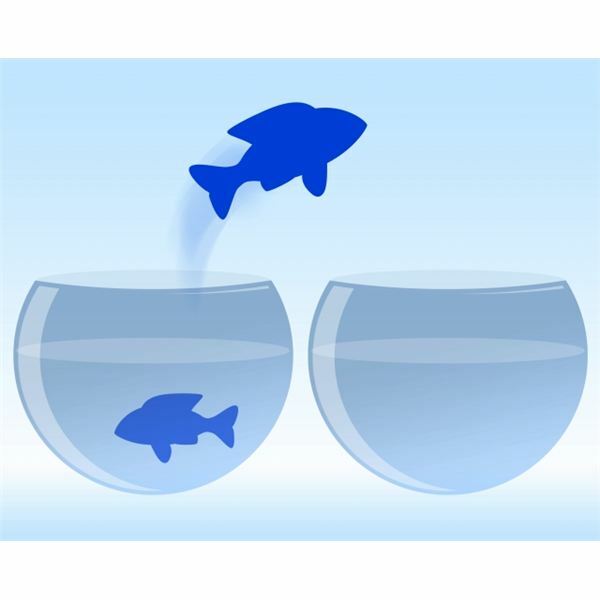 But what happens when an important stakeholder wants a major change? Do you know why managing process improvement is important for a business’s success, and what techniques are being used for your projects? We’ll look at answers to these questions in this article. 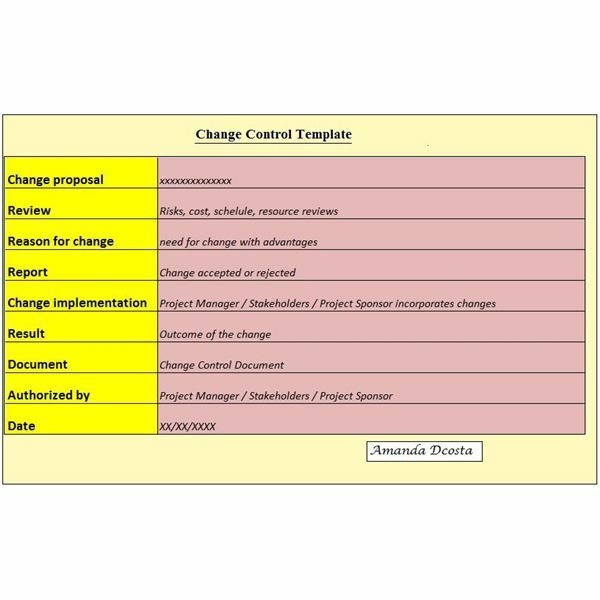 A change control plan is a document that outlines changes for an existing project and that is not part of the initial project plan. It follows a process from proposal to approval and involves the acceptance by all or most of the stakeholders. 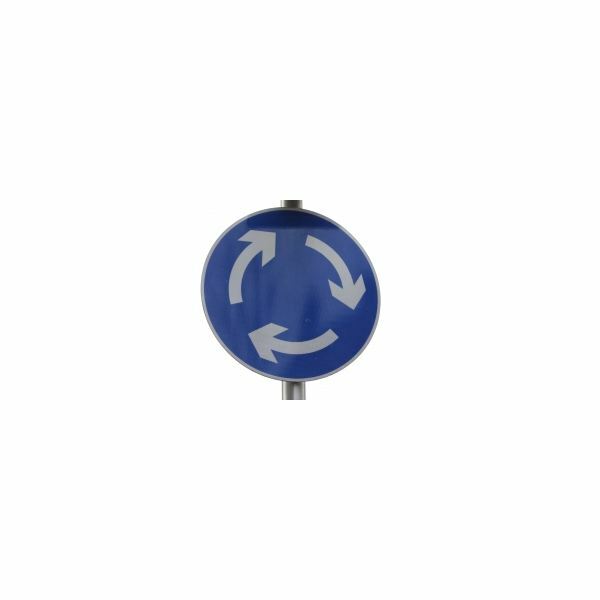 Change control becomes even more important in today’s fast moving environment. In this article, Ray Ahern explains a simple way of recording and managing your changes so you can know how every change came about in your project. 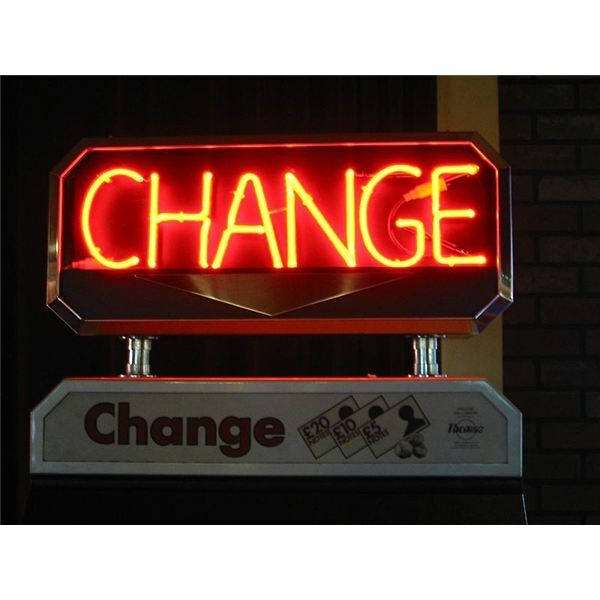 A free change control template is provided. How Are the Work Breakdown Structures and Change Control Connected? 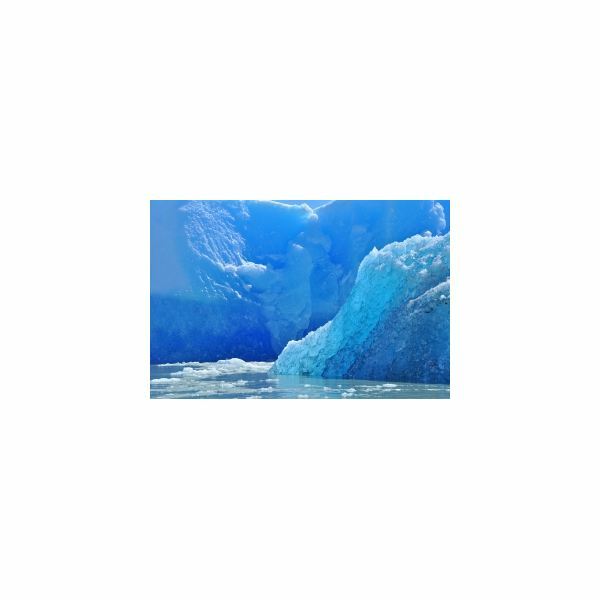 Take a deep breath, you’re not the only one asking the question, “How are work breakdown structures and change control connected?” Through understanding the answer to this question, you can construct more useful WBSs and you can exert more effective change control. Learn more about the tie here. Are you familiar with the core concepts related to project change control management? Even if you’ve been running projects for a long time, you’ll want to refresh yourself on the different concepts that are associated with project change control management here. What Are the Key Success Factors – Change Management? 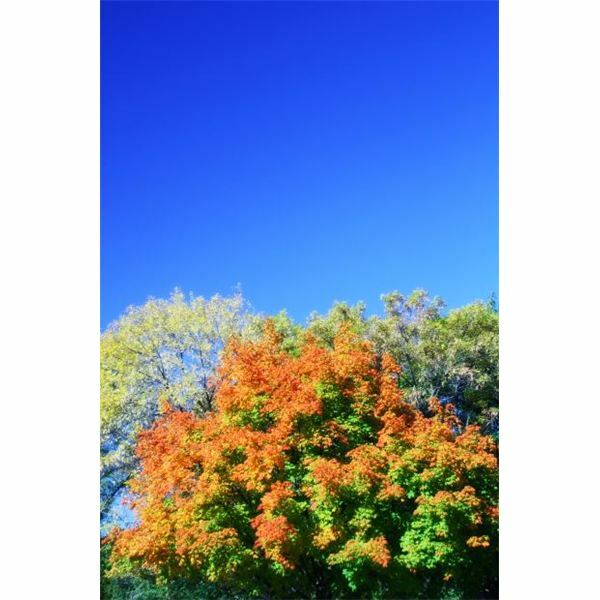 Just as the seasons change, so will the elements of your projects, organization, roles, and processes. To handle change effectively, what are the key success factors in change management? 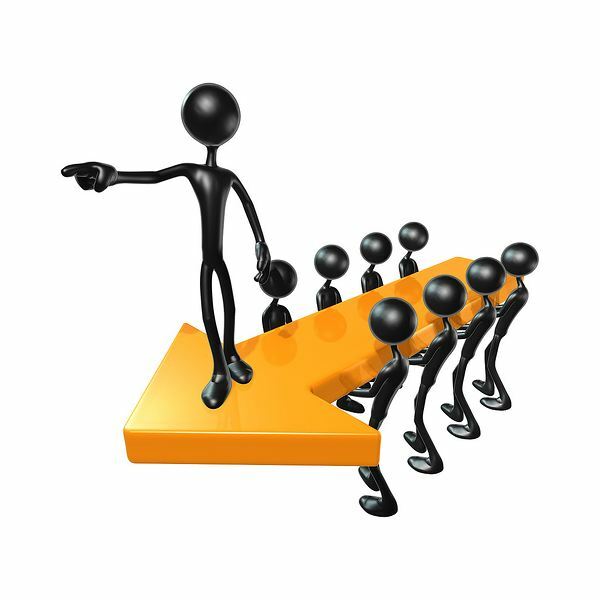 Here, we take a look at the best practices of this management system. 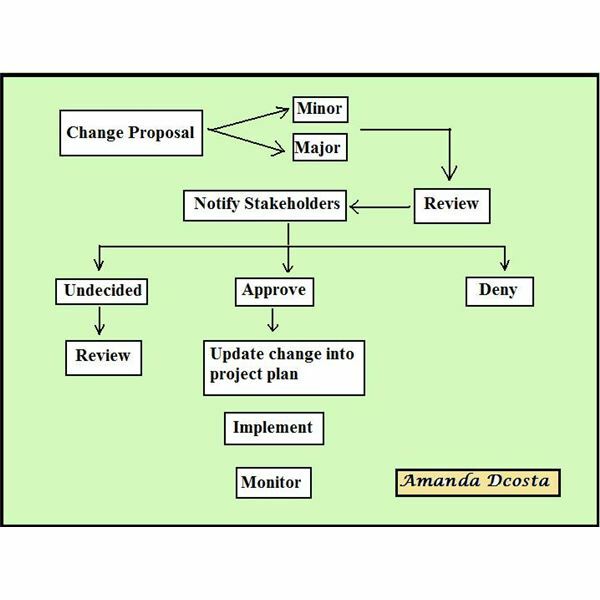 A structured change control process is an important component of the project plan. It defines the procedure for analyzing a change and, subsequently, either approving or rejecting the change. The decision regarding the examination is communicated to all concerned. 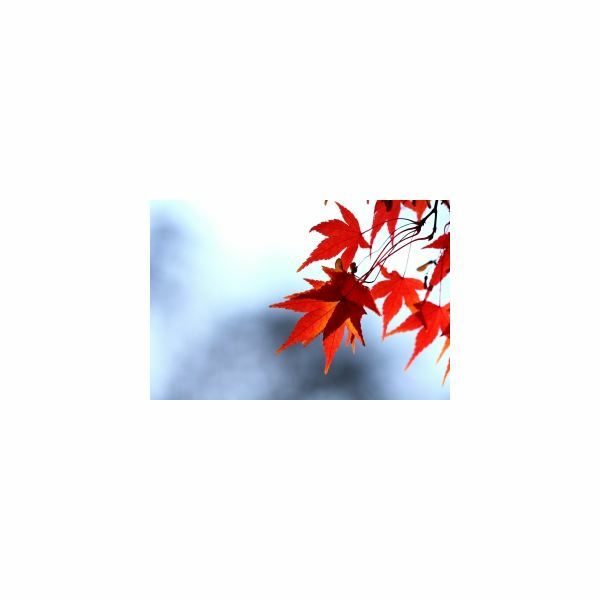 Lean Process Change Management – Do You know What it’s About? 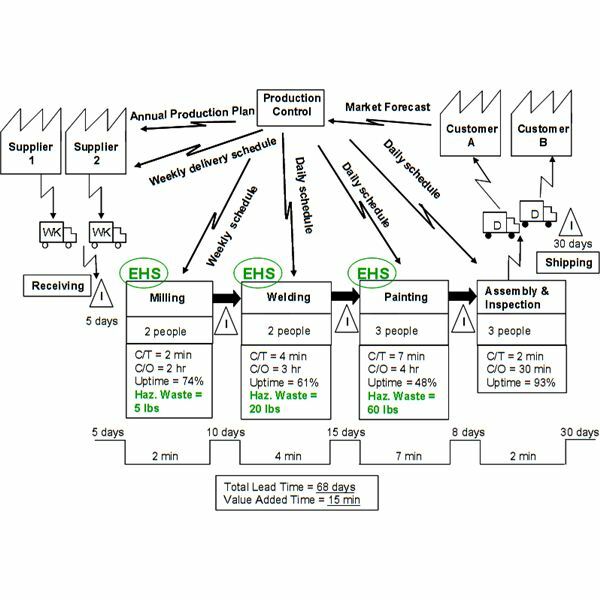 Implementing lean process change management into an organization’s practices typically requires establishing a leadership team. To eliminate waste in business work flows, leaders generally need to establish a program that envisions, plans, implements and sustains new ways of operating. So, you have been given the opportunity to step in and clean up the mess after another project manager has failed? Changing project managers is tricky business and should be weathered with the greatest degree of attention. Don’t Let Project Environmental Change Throw You for a Loop! 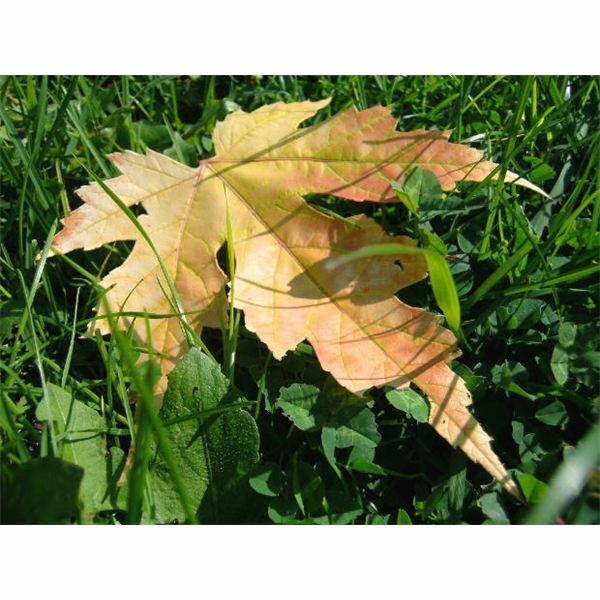 Project environmental change can throw a wrench in otherwise noble project management efforts. Learn effective ways for dealing with environmental change and how you can respond, not react, to environmental change when it occurs in your project. Find tips and tricks to use in your next project. Managing the organizational change curve involves structuring the transition. 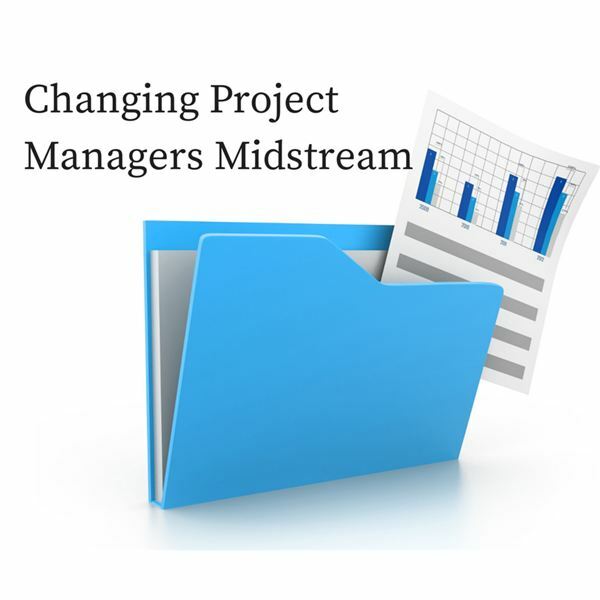 With adequate planning and organization, project managers can help their teams adapt to changing priorities and minimize the disruptions typically associated with organizational change. 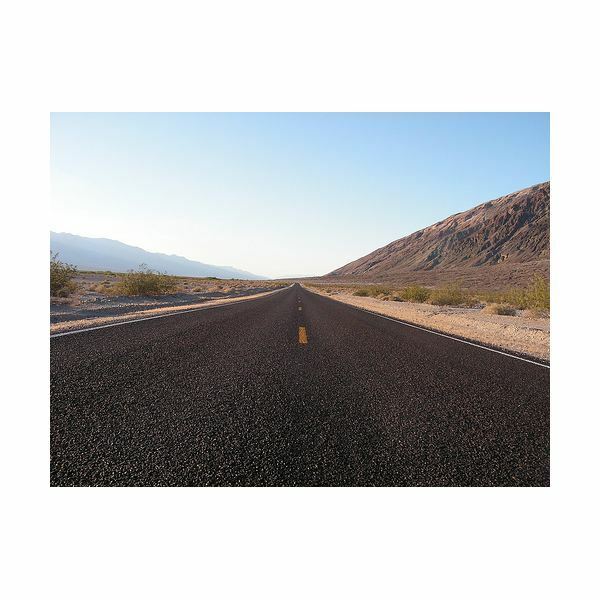 This article explores the many ways in which change management electronic records association helps drive change faster and better. Policy manuals can be issued electronically and revised as indicated; outdated records can be purged easily; and new records can be formatted as updates require. Organizational development and change theory go hand in hand. You must deal with the latter to affect the first. Learn how to create a successful change theory here. 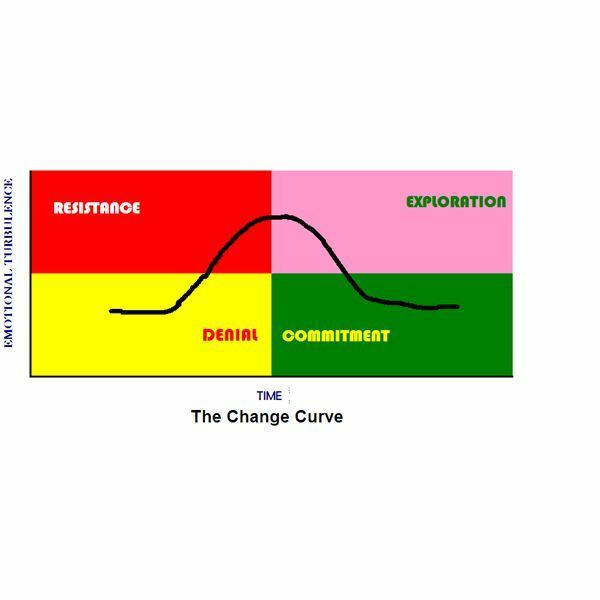 The change curve has four stages, and for a manager it’s important to understand the dynamics of each of these stages in order to make the process of change easier and smoother. To manage change effectively, project managers must recognize and handle the different stages of change theory as they apply to their company and project work. With adequate planning and organization, organizations can transition smoothly with minimal disruption. The Burke-Litwin change model revolves around defining and establishing a cause-and-effect relationship between 12 organizational dimensions that are key to organizational change. Let’s take a look at how this change model can make the process easier. 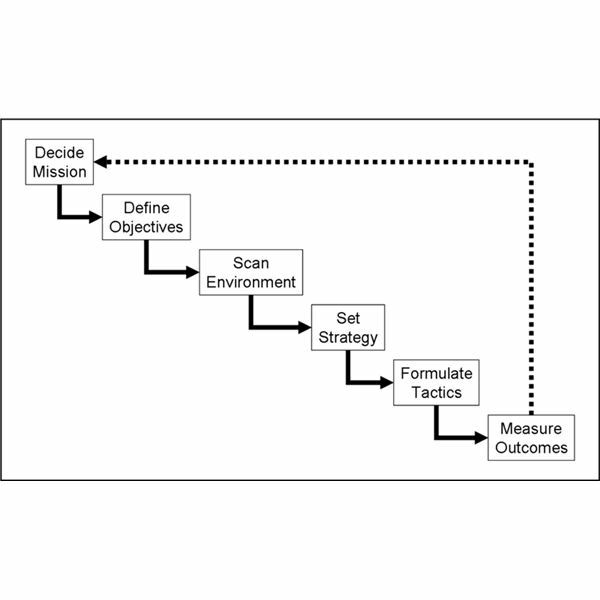 Havelock’s theory of change is a linear model that generally resembles Lewin’s model, although with an emphasis on planning and an understanding of the possibility that people and systems may be resistant to change. Here you will read about change and Havelock’s approach to it.